The Maryland Comptroller’s office announced on Tuesday that it has officially implemented state regulations for the daily fantasy sports industry. Season-long fantasy leagues, even those on commercial sites like Yahoo! and ESPN.com, are not subject to the regulations. 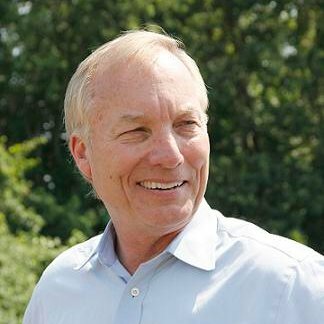 Comptroller Peter Franchot first announced the regulations in July. Daily fantasy sports has been under legal pressure in the United States since late 2015, when a combination of incessant commercials by DraftKings and FanDuel and sideways-gaze-earning missteps by the companies and/or their employees brought the industry a level of negative attention it certainly did not want. Some states and their Attorneys General have declared DFS illegal while others have gone the opposite direction and either legalized it or said it was not illegal. 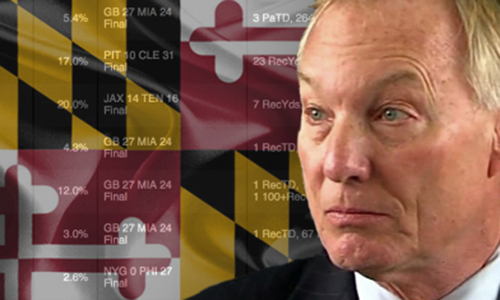 There were some DFS legal discussions in Maryland last year, but no real progress was made. What was interesting about the little talks that there were, though, was that they called back to 2012, when fantasy sports were legalized in Maryland, well before the DFS explosion. But when so much attention came to the DFS industry in 2015, Maryland Senate President Mike Miller asked the Attorney General’s office if DFS really was exempt from the state’s gambling regulations. After all, lawmakers didn’t foresee what DFS had become, so there could be a question as to whether or not DFS, specifically, should be included in the fantasy sports exemption (as opposed to season-long fantasy). We have ultimately concluded that the 2012 law should have been the subject of a referendum, but acknowledge that there are legitimate counter-arguments and that it is unclear how a court would rule if asked to address the matter. As such, we believe that the General Assembly should take up this issue to make legislative intentions known and to clear up ambiguity. Hence, the legislative discussions in 2016. We agree with the Attorney General that this is a matter for the legislature. By an overwhelming majority, the Maryland General Assembly passed a law in 2012 that made it clear that fantasy sports, including daily fantasy sports, are not gambling and are legal in the state. We look forward to continued engagement with lawmakers to ensure that players in Maryland and around the country can continue to enjoy our contests. • Ban daily fantasy sports game participation by Marylanders under 18; professional athletes in games of their individual sport; and employees, principals, officers, directors or contractors of fantasy sports operators (or members of those individuals’ immediate families). • Ban games based on amateur or college sports. • Require game operators to clearly identify players that are highly experienced. 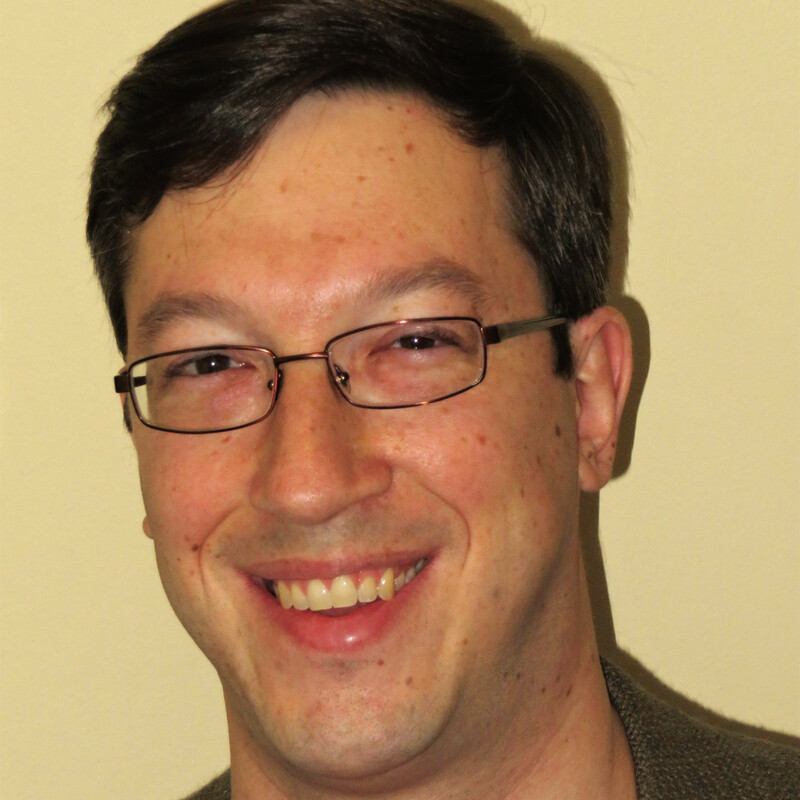 • Ban the use by players of third-party created anti-competitive “scripts” – mini-programs which experienced players are currently using to gain advantages that are unfair to more casual players. • Limit participants to a maximum of $1,000 in deposits per month unless they proactively ask the operator to raise their limit – and certify to the operator they have the financial ability to afford losses which may result from daily fantasy sports competition play at the higher deposit level requested. • Bar game operators from extending any credit to a player. • Require game operators to hold player funds separate from company operating funds and to establish a reserve fund sufficient to pay all prizes offered to winning Fantasy Sports players. • Prohibit game operators from depicting minors, students and school or college settings in their advertisements. • Require game operators to notify Marylanders of their potential tax obligations, and require game operators to comply with State and Federal data security laws.